The perfect gift for someone who gardens! 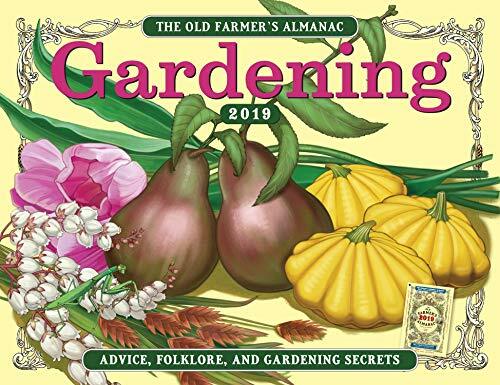 A favorite of gardeners for more than 40 years, this beautiful calendar offers full-color illustrations, timely advice, gardening secrets (shhh!) , fun facts, quotes, and lore. Special bonus: a “best days” table that tells when to plant 36 vegetables and grains, according to regional climate and Moon phase.